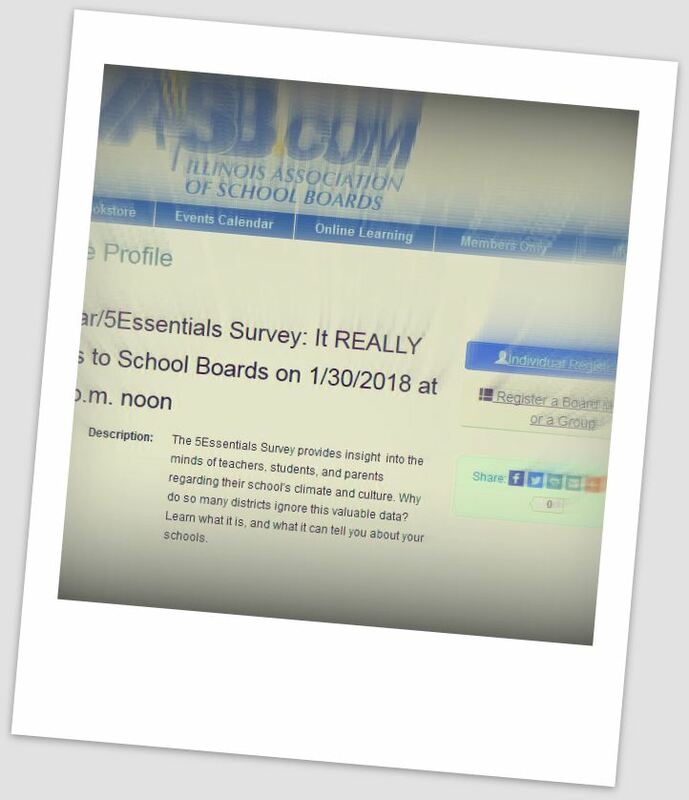 IASB will continue the lunch and learn webinar series with an informative presentation on the 5Essentails Survey, an early indicator of later student achievement. 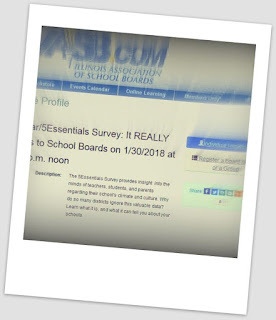 Free for IASB members, the “5Essentials Survey: It REALLY Matters to School Boards” webinar will discuss the valuable data for school leaders that can be gained through the assessment. 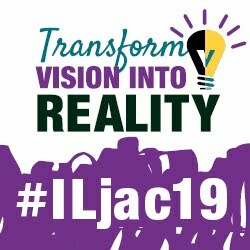 Steve Herkert, director of services for Regional Office of Education 8, serving Carrol, Jo Daviess, and Stephenson Counties, will examine what school board members can learn about the climate and culture in their district. Herkert will discuss why it is important for school officials to pay attention to the responses of teachers, students, and parents who complete the survey, and how board members can best use the information to improve district outcomes. The hour-long webinar will begin at noon on Tuesday, January 30. Registration is available through IASB's Online Learning Center. Visit the IASB website, select the yellow "My Account" button to log in, then choose the red Online Learning tab at the top of the page. This will be the third webinar hosted by IASB, with additional learning opportunities to be featured in February and throughout the spring.